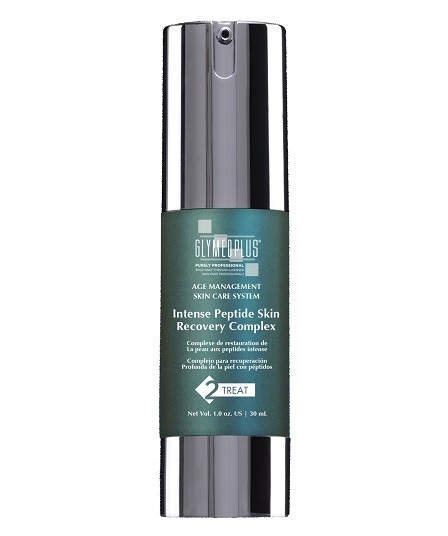 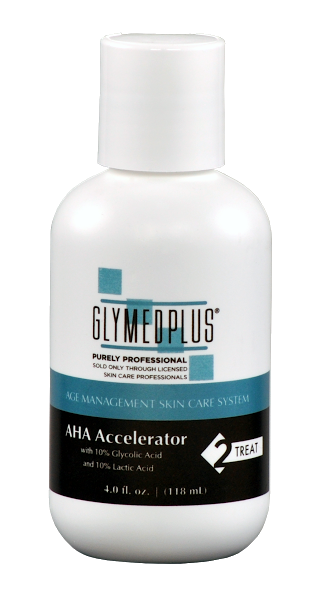 This luxurious, ultra-light, ultra-enriched natural hyaluronic acid formula was developed to impersonate an essential cellular component indigenous to young, healthy skin. 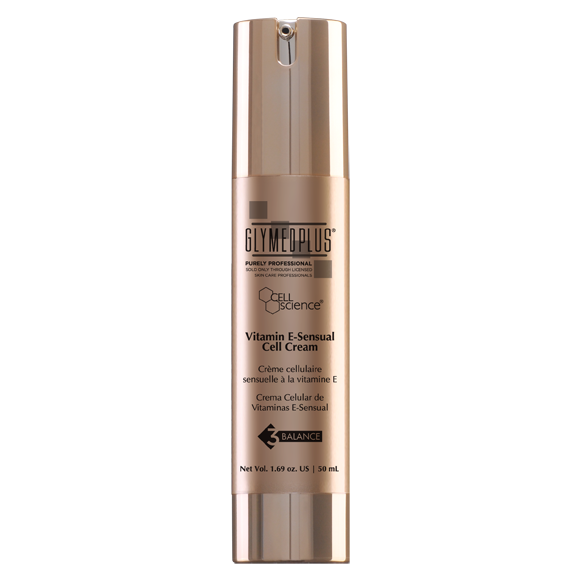 Cell Science Ultra Hydro Gel melts into the skin, leaving it fresh, revitalized and glowing! 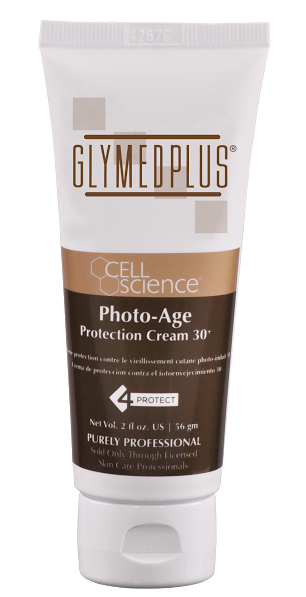 This Product is Recommended For: Great for all skin types, especially effective for oily/acneic skin.